Laura Rutledge is an American journalist and reporter. Check out this biography to know about her childhood, family, personal life, achievements. etc. Laura Rutledge is an American journalist and reporter. She currently works for ‘CNN International’ and ‘ESPN.’ Born and brought up in Florida, Laura graduated from the ‘University of Florida’ in broadcast journalism. She started hogging the limelight in 2012 when she won the ‘Miss Florida’ pageant. In the same year, she started her career in sports journalism. In 2013, she participated in the ‘Miss America’ pageant, but couldn’t win the competition. 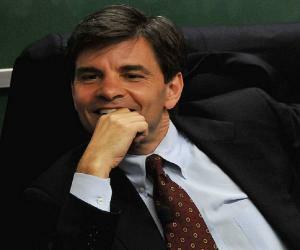 As for her journalism career, she first worked for ‘Fox Sports’ as a sideline reporter. 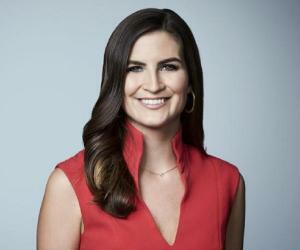 After working for ‘Fox Sports’ for two years, she started working for ‘ESPN.’ She has hosted post-game shows on ‘Fox College Football’ and halftime shows of college football games telecasted on ‘Fox Sports Network.’ She also became the producer of a show called ‘SDLive’ which was telecasted on ‘Fox Sports San Diego.’ She is known as one of the most popular American female sports journalists owing to her stunning looks and terrific reporting skills. She met the professional baseball player Josh Rutledge in 2011, and got married to him in 2013. Laura Rutledge was born as Laura McKeeman on October 2, 1988, in St. Petersburg, Florida, United States of America. She spent her childhood in Florida and attended ‘Celebration High School’ in Celebration, Florida. As a kid, Laura was interested in trying different makeup products. 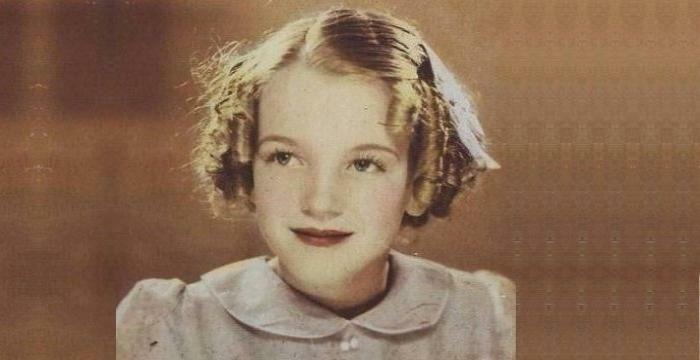 She also loved dressing up and fantasized about becoming famous and appearing on television. Subsequently, she started prepping for beauty pageants when she was still a kid. She was also interested in dancing and hence attended ballet classes. Her love for sports came from her parents, who were ardent fans of college football. Her brothers too were sports enthusiasts. While Laura did not play a lot of sports during her growing up days, she loved watching sports on television. Because of her interest in sports, she had made up her mind to become a sports journalist by the time she graduated high school. For her college education Laura chose ‘University of Florida’ over ‘Florida State University’ as the former offered a much better communications program. She enrolled at the ‘University of Florida’ and pursued her graduation in media. During her first year at the university, she figured out that she could make some money by working at the on-campus radio station. She landed her first job as a radio jockey for the ‘WRUF’ radio station that operates from the university’s main campus. She loved her job from the very beginning. Laura took up a program in communications right after joining the university. But she later decided to study telecommunications as her childhood dream of appearing on television resurfaced. She studied at the university from 2007 to 2011 and worked for the on-campus radio station until her graduation. During her senior year at the ‘University of Florida,’ Laura failed to land an internship program despite being interviewed by several broadcasting companies. ‘ESPN’ and ‘Fox Sports’ were among the broadcasting companies that interviewed her. Not disheartened by the failure, she kept trying and eventually befriended a man from ‘Fox Sports’ who helped her land her first internship program at ‘Fox Sports Florida.’ However, she was not given the kind of work she was hoping for. Instead, she was assigned the job of copying DVDs of sports broadcasts. Thanks to an unexpected incident, she was given an opportunity to appear on screen for the first time. One of the on-air presenters had a last minute conflict with the broadcasting unit, hence Laura was asked to replace the presenter for a short period. Laura seized the opportunity and was even appreciated for her work. She was then asked to present the games played by professional baseball teams, such as ‘Tampa Bay Rays’ and ‘San Diego Padres.’ These games were broadcast by ‘Fox Broadcasting Company.’ It did not take long for Laura to become popular among ‘Fox Sports’ audience. Her popularity went a long way in cementing her position as a ‘Fox Sports’ reporter. In 2012, she decided to participate in the ‘Miss Florida’ pageant. On July 7, she was declared the winner of the pageant, which gave her an opportunity to represent the state of Florida in the ‘Miss America’ beauty pageant that was to be held in 2013. She participated in the ‘Miss America’ pageant, but could not win the competition. However, she was one of the top 16 contestants in the pageant. She also appeared as a television host while working for ‘Fox Sports San Diego.’ In 2013, she hosted a show called ‘Chargers Insider’ for the American football team, ‘San Diego Chargers.’ She also appeared as a host in a show called ‘SDLive.’ ‘SDLive’ was started by Laura on ‘Fox Sports San Diego.’ She currently serves as its producer, apart from hosting the show. In the same year, she decided to work for ‘ESPN’ and was eventually hired by ‘SEC Network,’ which is owned by ‘ESPN Inc.’ Laura later said in an interview that she opted to work for ‘SEC Network’ as she wanted to report as many sporting events as she possibly could. She also said that she wanted to report college sports. Given the fact that ‘SEC Network’ wanted her to report college sports, she couldn’t deny the offer to work for the ‘ESPN’ network. She also works as a host for Paul Finebaum’s ‘SEC Network’ show ‘The Paul Finebaum Show.’ In the show, she talks to random callers and answers questions about sports. 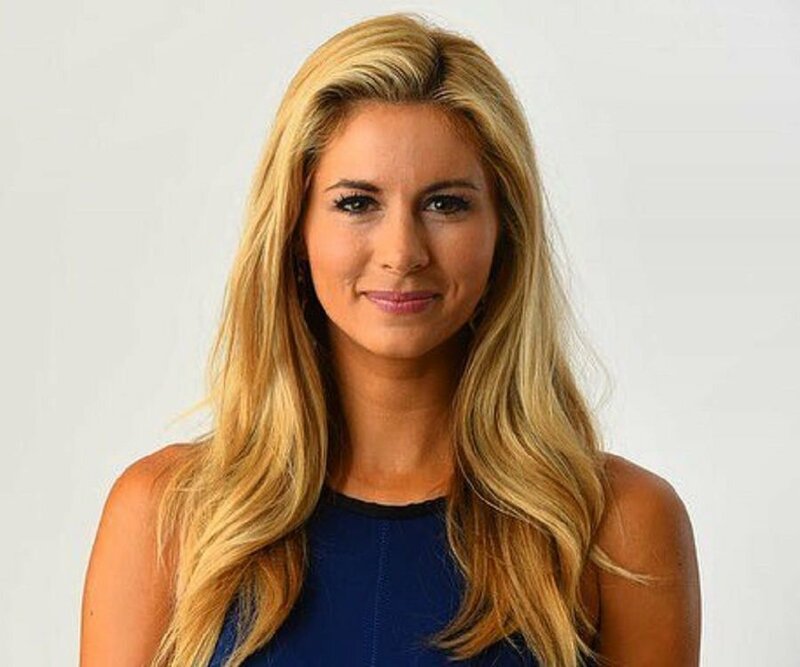 She predominantly works as a host and reporter for ‘CNN International’ and ‘ESPN.’ Laura Rutledge is known as one of the most beautiful and popular college sports journalists in the United States. In 2011, Laura met professional baseball player Josh Rutledge through a common friend. Laura and Josh Rutledge started dating after meeting each other again in Birmingham. Laura got married to Josh Rutledge on December 7, 2013. Laura is active on social media platforms like Instagram and Twitter where she has thousands of followers.